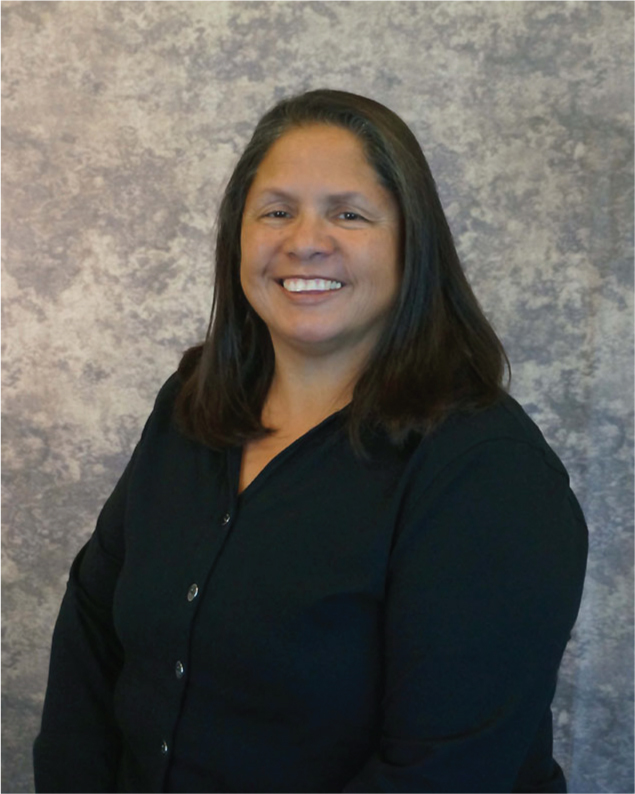 Juanita is a board certified family nurse practitioner and received both her undergraduate and graduate degrees from the University of Utah. She graduated from the University of Utah Nurse Practitioner Doctorate Program. Juanita joined Exodus Healthcare Network in 2008. Juanita has three children, who live in Houston, Vernal and Salt Lake. She loves to garden and walk with her dogs. Juanita is passionate about providing healthcare and education for children of all ages.